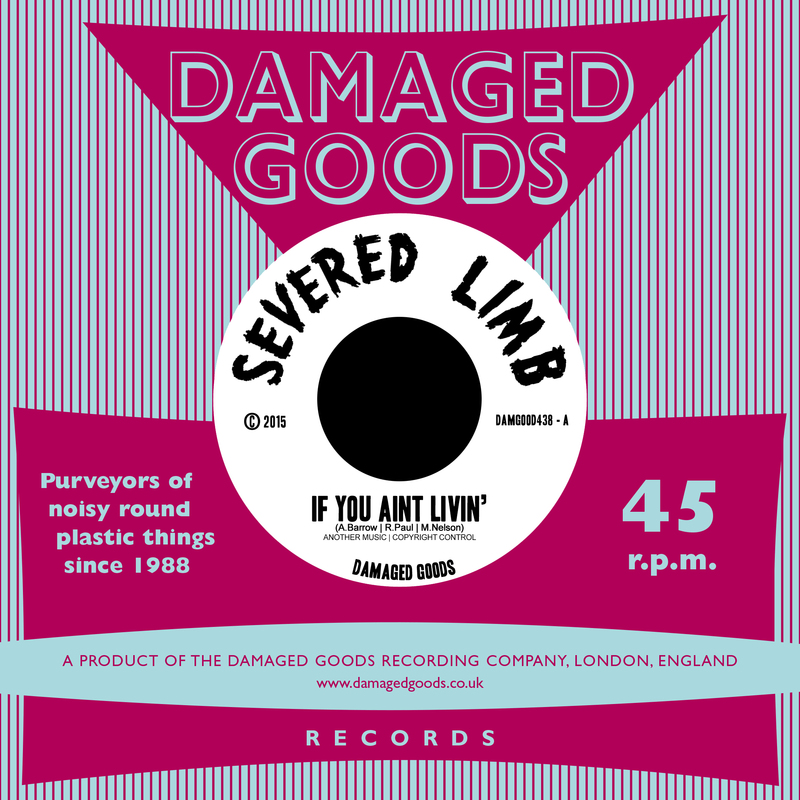 First single to be taken from Severed Limb’s second album ‘If You Ain’t Livin’ You’re A Dead Man’ and it’s a double A-side, limited to 300 copies 7″ in a lovely new DG house bag. 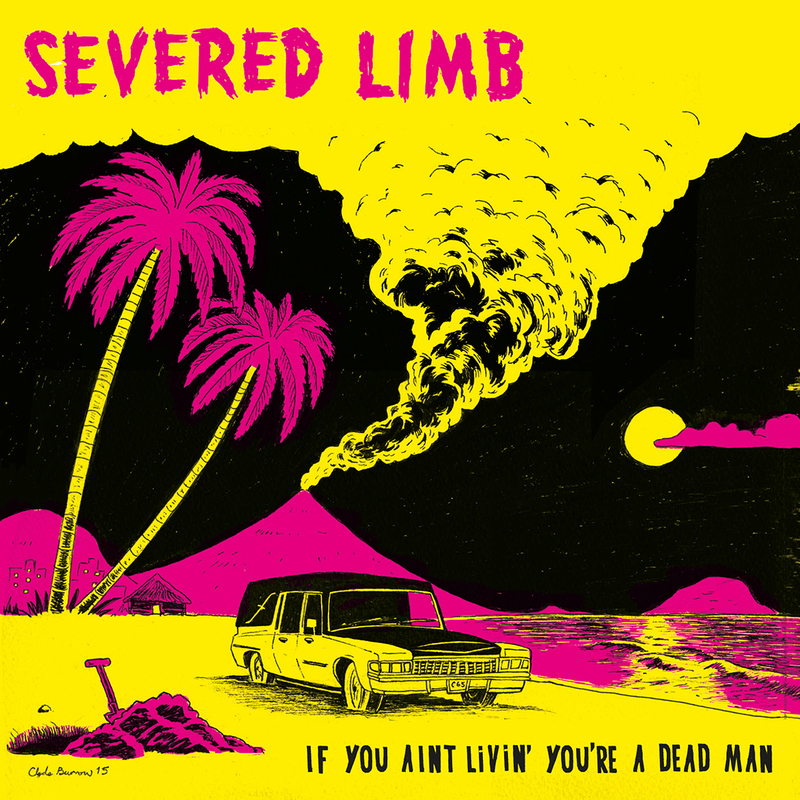 We’re proud to unveil the band’s 2nd LP. The London skiffle kings have further developed their sound to include New Orleans R&B, soul and dub! Read on for the story so far!